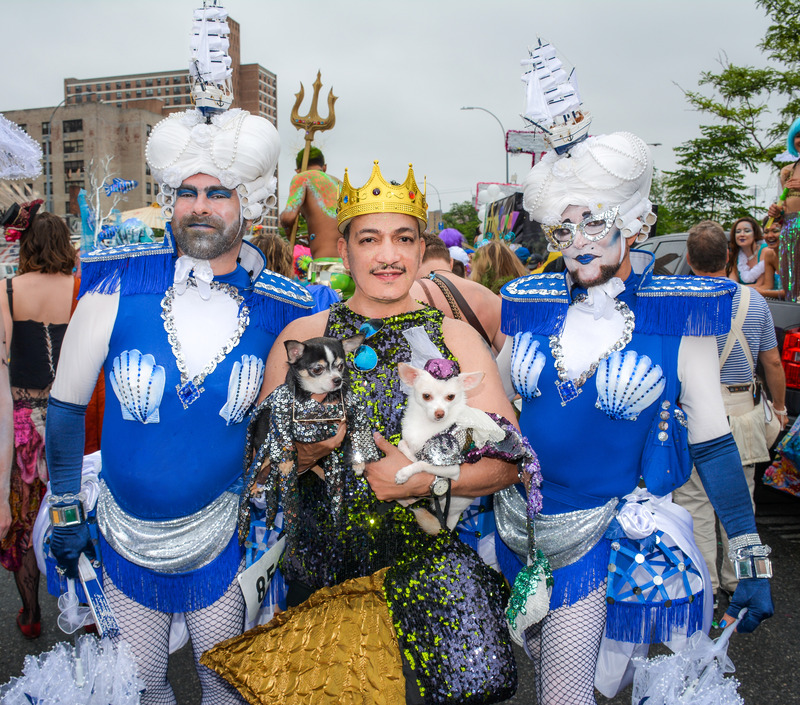 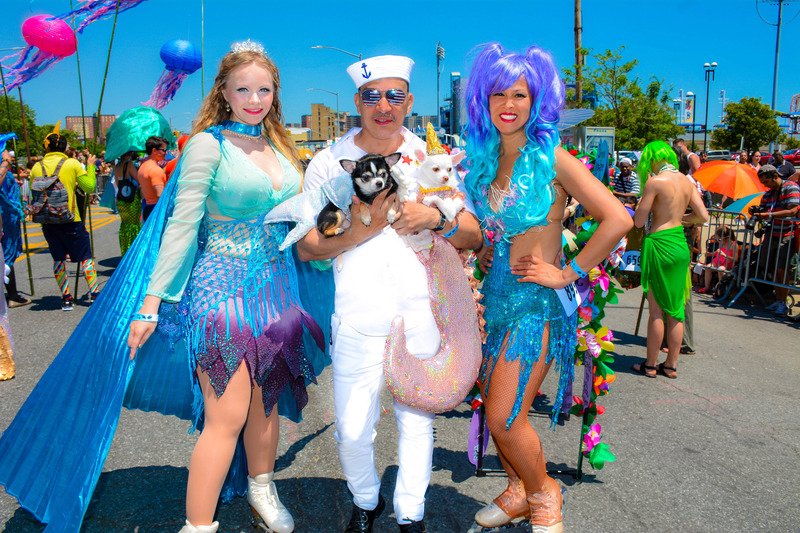 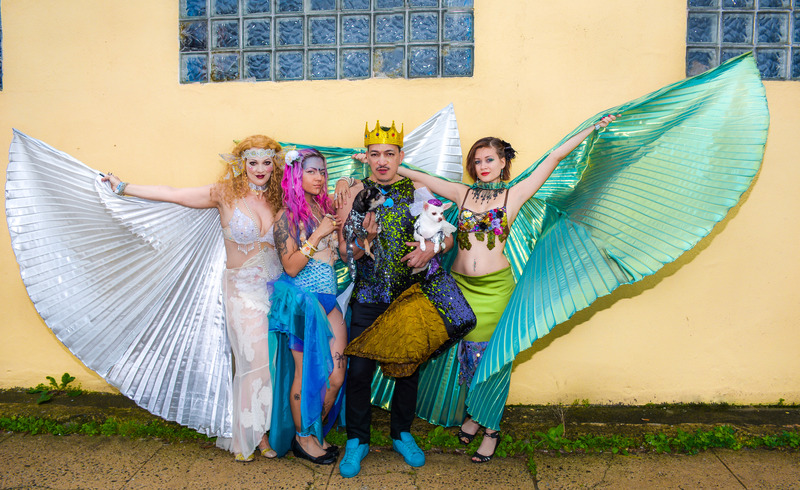 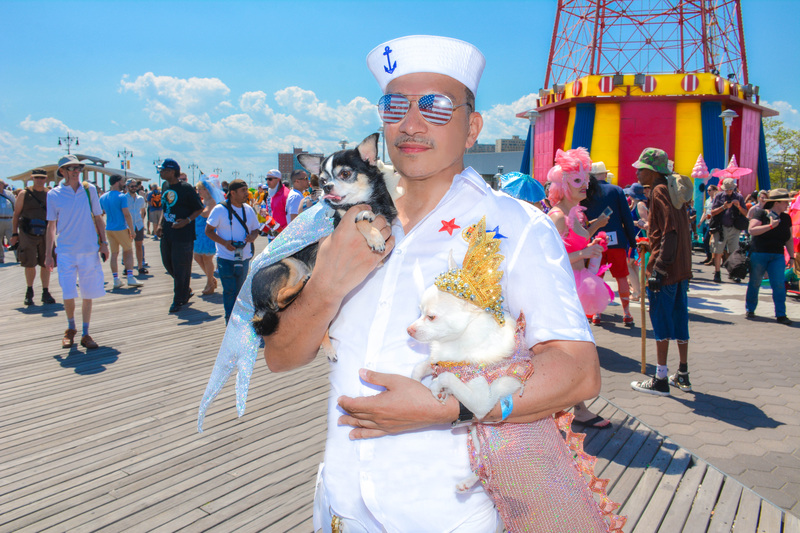 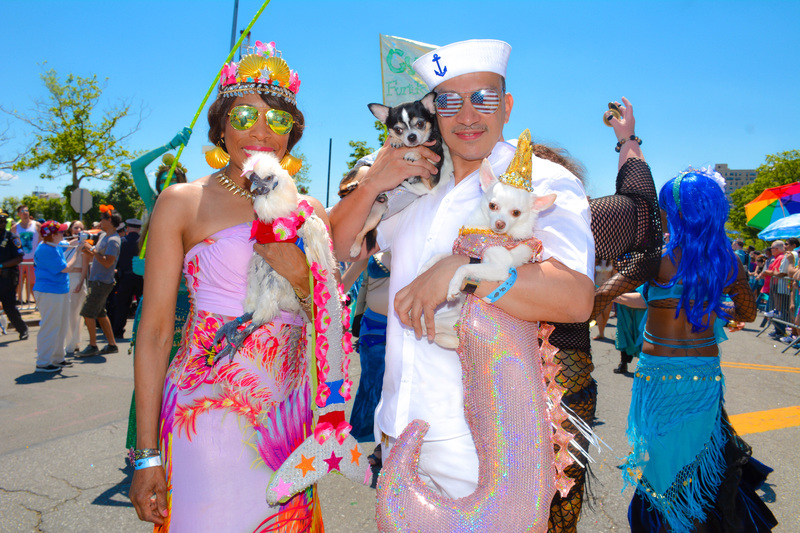 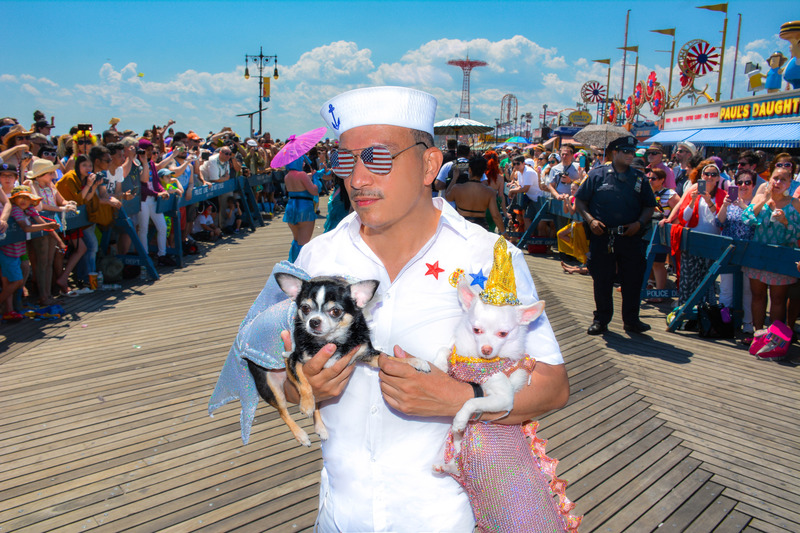 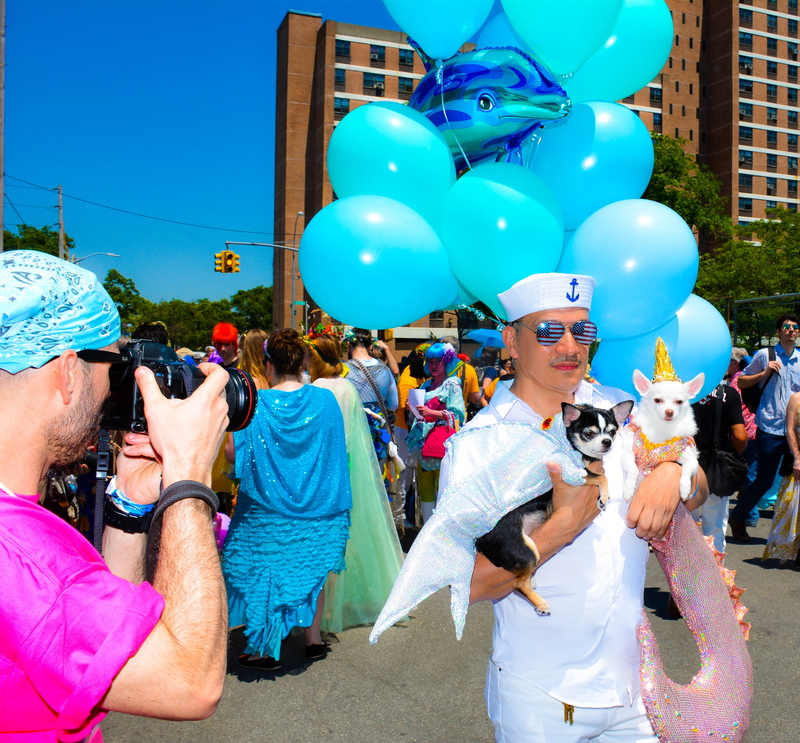 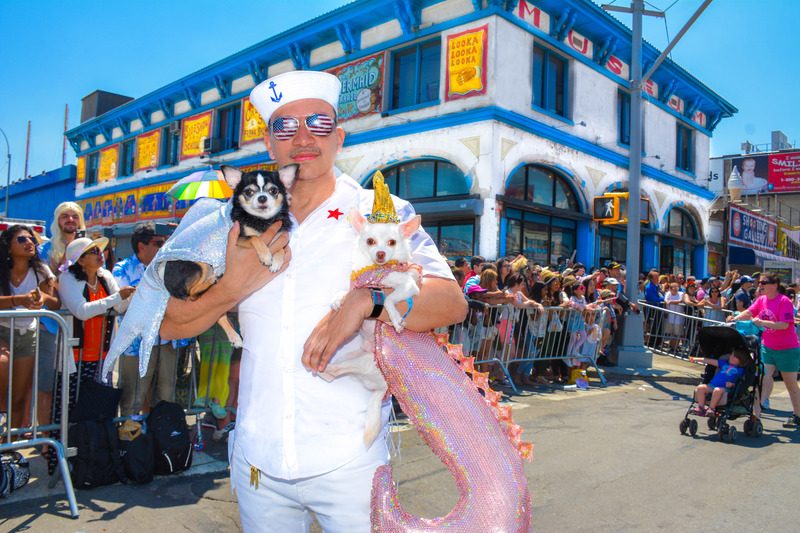 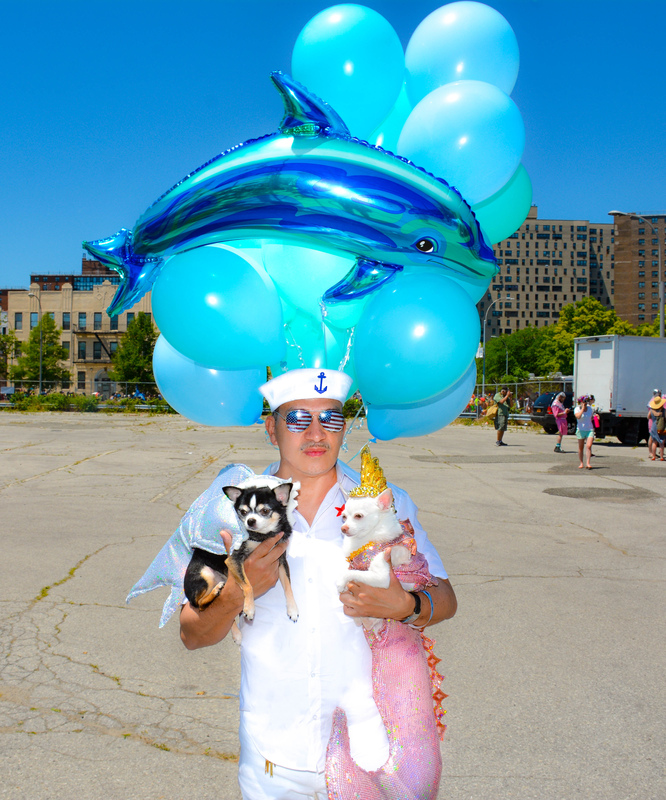 Anthony Rubio with his Chihuahua duo Bogie and Kimba marched in the 34th Annual Mermaid Parade in Coney Island New York on June 16th, 2016. 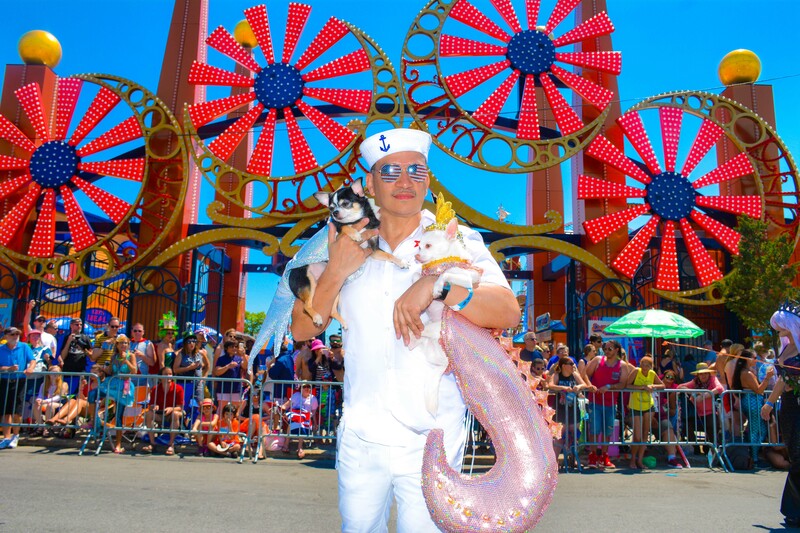 Bogie is a Shark, Kimba is a Seahorse and Anthony, a Sailor. 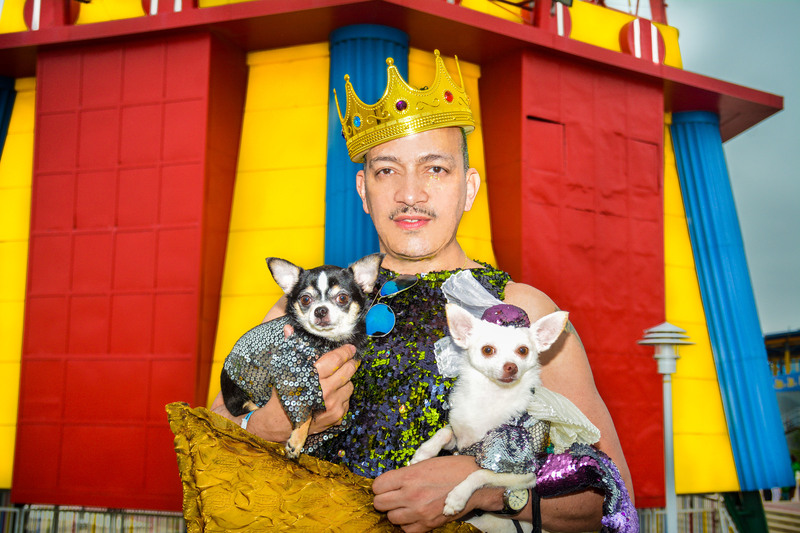 All costumes for dogs were created by Anthony Rubio.